Build your home! 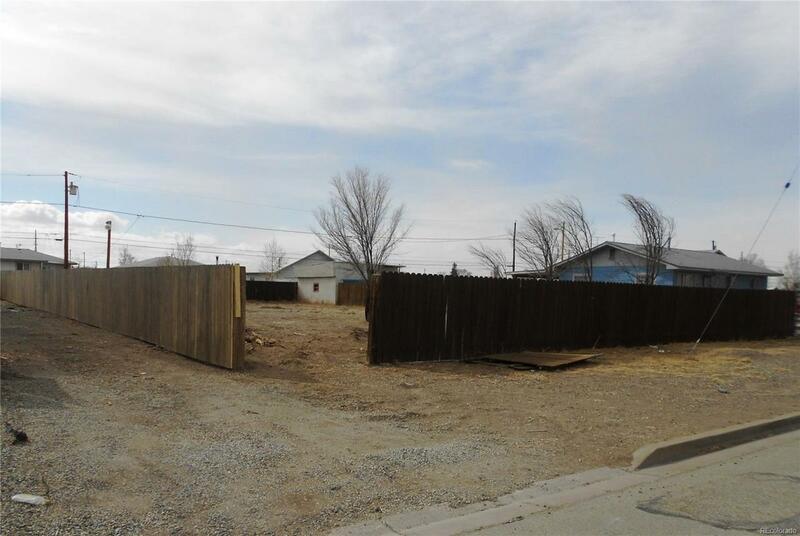 Flat city lot with water tap in place, power, natural gas and sewer at the property line. Fully fenced with a 6 foot tall privacy fence. Quiet neighborhood. Close to shopping and schools.